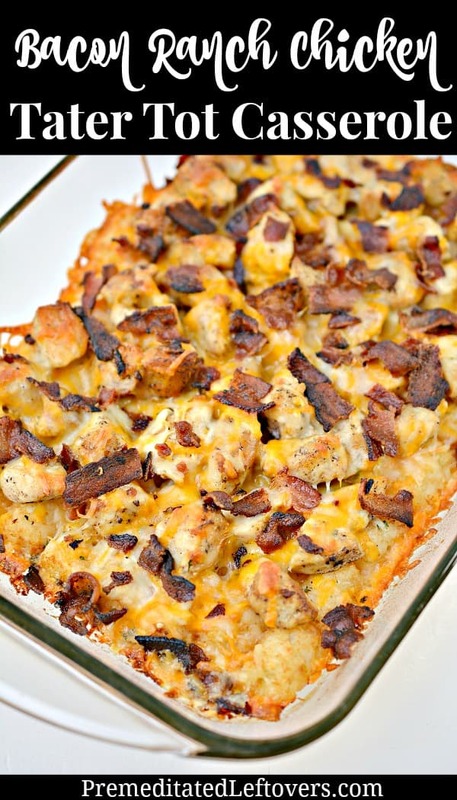 Bacon Ranch Chicken Tater Tot Casserole Recipe - A Family Favorite! 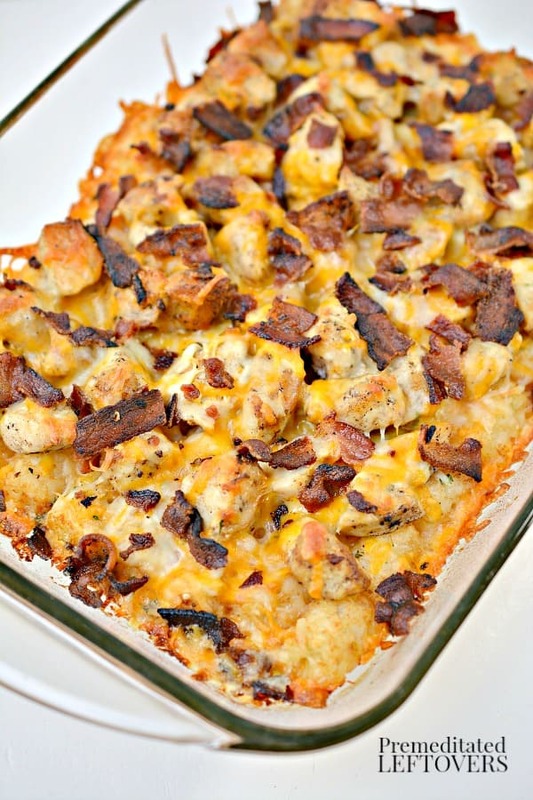 This Bacon Ranch Chicken Tater Tot Casserole is sure to become a family favorite! Bacon, Ranch seasoning, cheese, chicken, and tater tots! What's not to love?!? This easy casserole is pure comfort food. 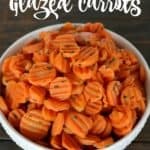 Whether you are looking for a hearty dish for a game day party, need a casserole recipe for a potluck, or want to ensure your kids clean their plate, this is the recipe you've been looking for. 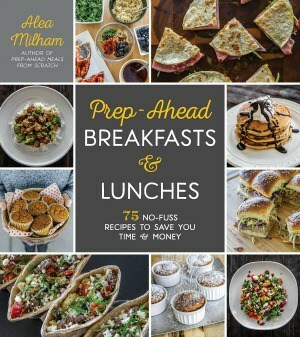 Prep-ahead Tips: You can cook the bacon ahead of time. 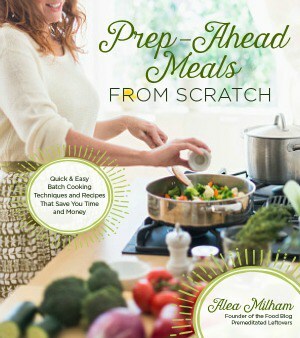 You can also save time, by using leftover cooked chicken. If you use leftover chicken, you will need at least 3 cups of diced chicken. 2. Cook the bacon in a skillet until crispy, remove the bacon from the skillet and set aside. 3. Leave a bit of the bacon grease in the bottom of a skillet. Add the chicken and sprinkle with the seasoned salt and pepper. Cook the chicken over medium-high heat until it is cooked through and no longer pink in the middle. 4. 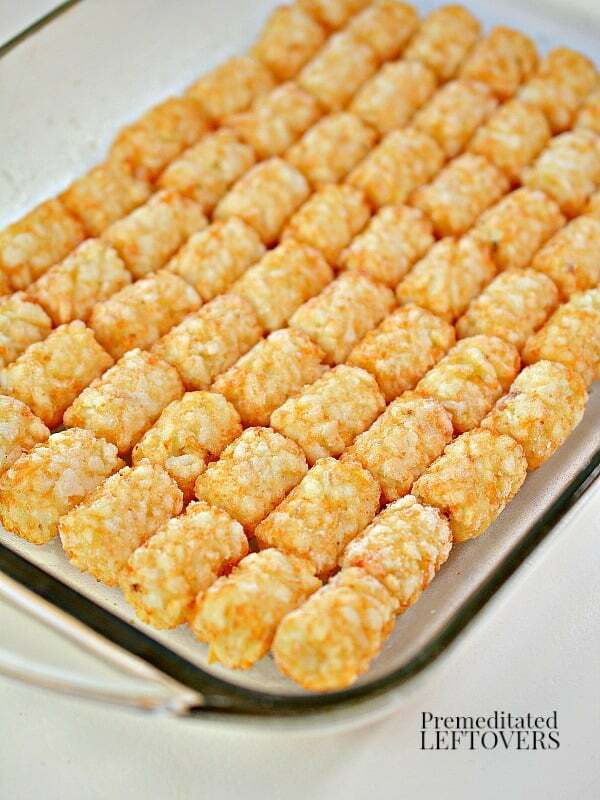 Place a single layer of frozen tater tots in the bottom of a 9×13 casserole dish. 5. Layer the cooked chicken on top of the tater tots. 6. 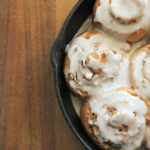 In a mixing bowl, whisk together the milk, heavy whipping cream, and Ranch seasoning packet. 7. 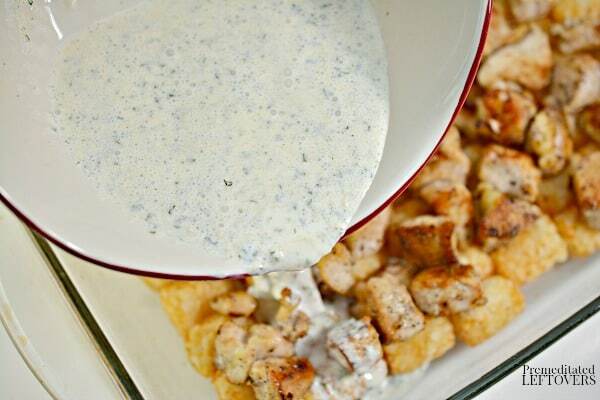 Pour the Ranch mixture over the chicken and tater tots. 8. Sprinkle the cheese over the chicken in an even layer. 9. Crumble the cooked bacon, and place it on top of the cheese. 10. Cover the casserole dish with foil and bake for 30 minutes. Remove the foil and bake for an additional 10 minutes or until the liquid has been absorbed, and the cheese is melted. 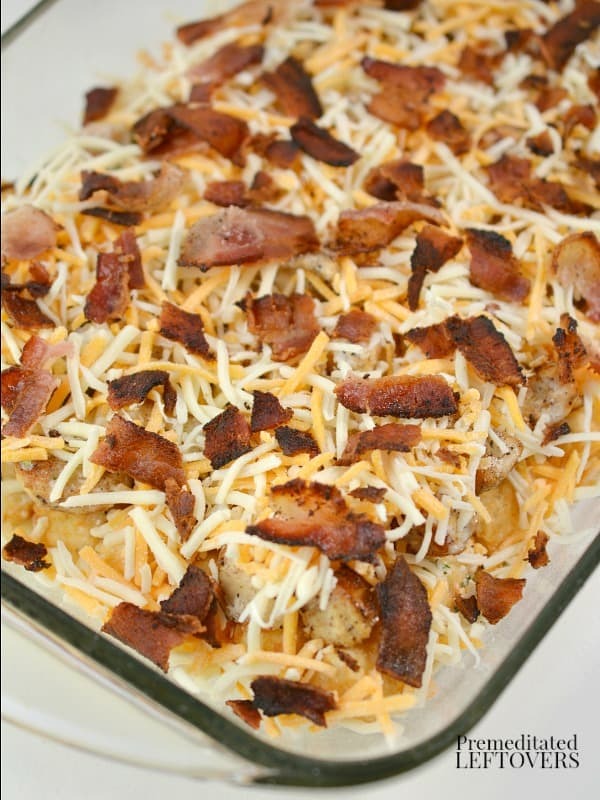 This tater tot casserole has layers of chicken, cheese, Ranch seasoning, and bacon to create a comfort food casserole. Cook the bacon until crispy, remove from the skillet and set aside. Leave a bit of the bacon grease in the bottom of a skillet over medium-high heat. Add the chicken and sprinkle with the seasoned salt and pepper. Cook the chicken until completely done and no longer pink in the middle. 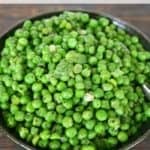 Place a single layer of frozen tater tots in the bottom of a 9x13 casserole dish. 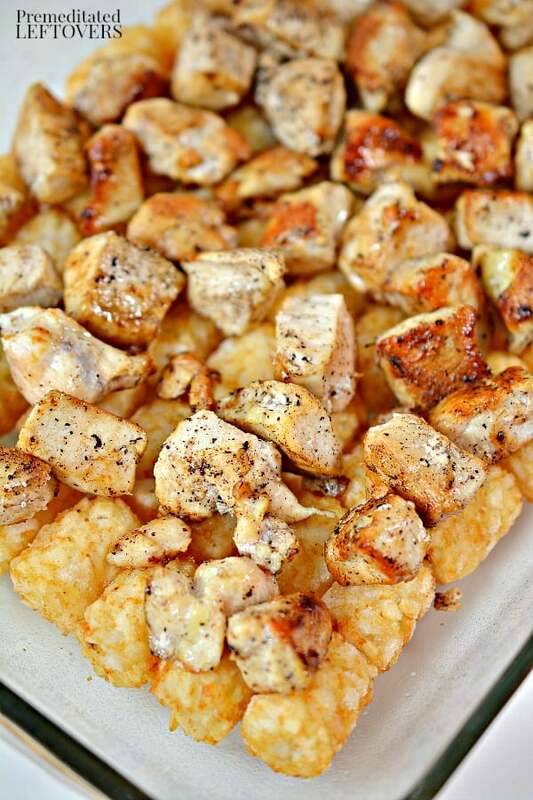 Layer the cooked chicken on top of the tater tots. In a mixing bowl, whisk together the milk, heavy whipping cream, and Ranch seasoning packet. Pour the liquid mixture over the chicken and tater tots. Sprinkle the cheese over the chicken in an even layer. Crumble the cooked bacon, and place it on top of the cheese. Cover the casserole dish and bake for 30 minutes. Remove the foil and bake for an additional 10 minutes or until the liquid has been absorbed, and the cheese is browned and melted. Have you ever made a casserole with Tater Tots? 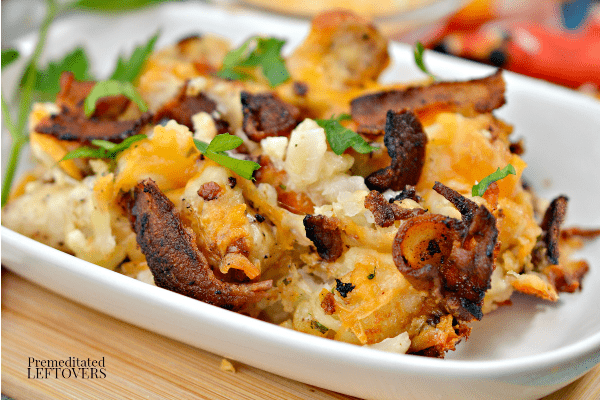 What is your favorite Tater Tot casserole?